1. 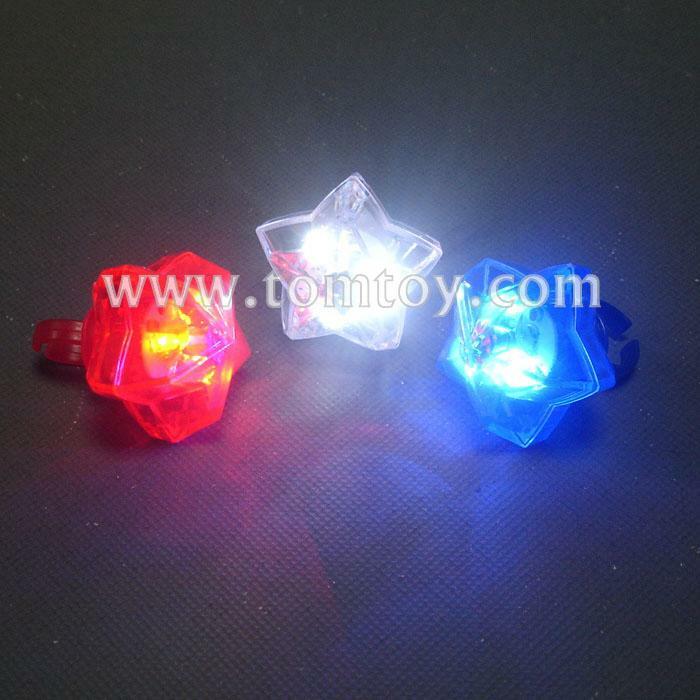 Plastic Star Shape LED Rings are a great accessory for all events! Especially for 4th of July, with red, blue, white color assorted!